You may have heard the term “AMPs” thrown around lately. What exactly are Accelerated Mobile Pages, what do they mean for search, and how can you prepare for it all? AMP is built thanks to a deep collaboration with thousands of developers, publishers and websites, distribution platforms and tech companies. It’s time to speed up your mobile pages. When Google launched the mobile friendliness update and eventually made it one of the mobile search engine ranking factors, site owners began looking forward to a faster mobile experience. 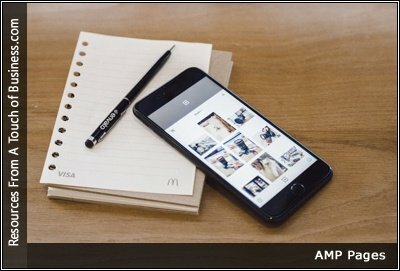 Should You Be Using Accelerated Mobile Pages (AMPs)? What, exactly, are the advantages to offering Accelerated Mobile Pages (AMPs)? And do you really need to be using them?